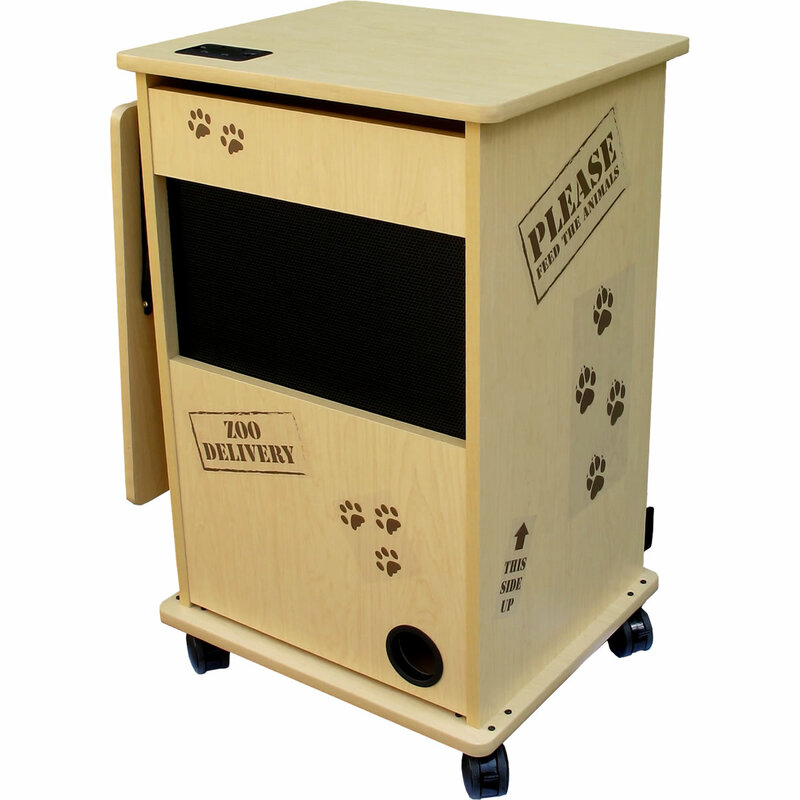 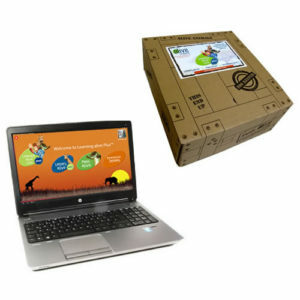 This convenient bundle combines an HP Notebook, preloaded with our Letters alive Plus Kit, and a Teacher’s “Zoo” Cart with built-in Audio. 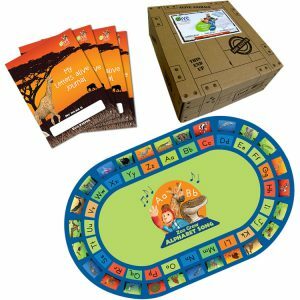 Letters alive® Plus is a supplemental reading kit that Letters alive plus supplemental reading software incorporates evidence-based best practices to teach early literacy skills. Teachers have the flexibility of teaching to whole group, centers, or individual students. 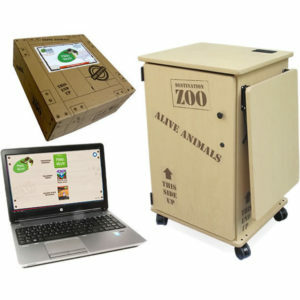 The lessons and activities are presented within a theme, which includes animals, and ties in sciences. Children are hearing, seeing, touching, building, and speaking while enjoying a positive and engaging experience that increases proficiency and retention. 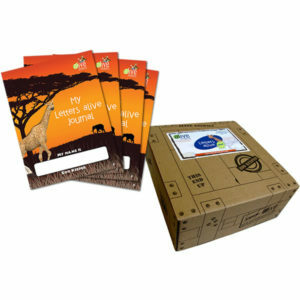 This multi-modality and cross-curricular approach appeals to a broad range of learning styles and abilities. 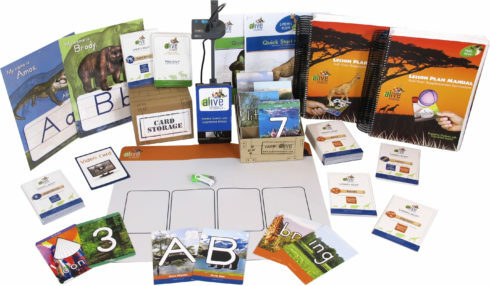 The learning kit includes a full-year supplemental curriculum aligned to kindergarten state standards with 26 alphabet cards, 97 sight word cards, and 84 word family cards that spring to life in 3D through the advanced 3D technology known as augmented reality.